I’m a little late with this story, for no other reason than I was distracted by all the good news this week–the Supreme Court rulings on the legality of Obamacare and the removal of all state laws that prevent the right of all citizens to marry. As I’ve written before, the California SB 277 vaccine bill, which essentially eliminates all vaccine personal belief exemptions for children in schools in the state, continues to get overwhelming support from the legislature, and passed through one more step to becoming law. 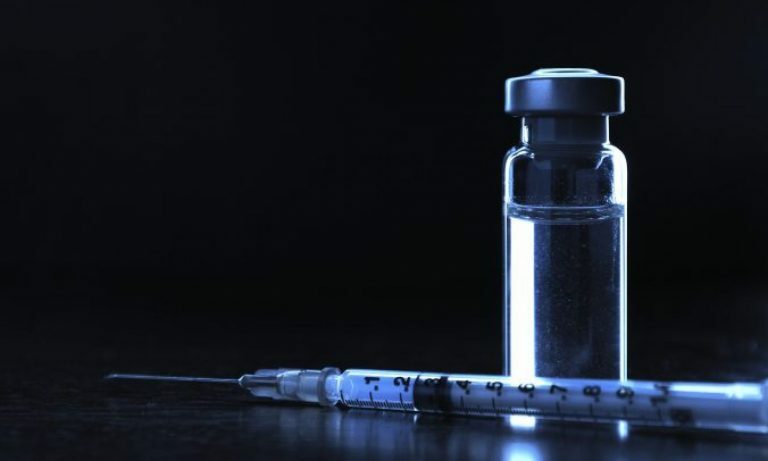 According to several news reports, Senate Bill 277, which mandates vaccinations for all schoolchildren regardless of their parents’ personal or religious beliefs about vaccines and vaccinations, passed on a 46-to-31 vote in the state Assembly after an hourlong debate. The outcome of the vote was expected. On Monday, 29 June, there is a Pro-Forma vote in the California Senate (to approve minor language changes in the Assembly version), and there is little doubt that it will pass there. This bill is about explaining the value of vaccinations – both the benefits and risks – for an individual child and the community. Whether these are simple “information exchanges” or more detailed discussions, they will be valuable even if a parent chooses not to vaccinate. I am signing AB 2109 and am directing the Department of Public Health to oversee this policy so parents are not overly burdened by its implementation. Additionally, I will direct the department to allow for a separate religious exemption on the form. In this way, people whose religious beliefs preclude vaccinations will not be required to seek a health care practitioner’s signature. So, we’ll see if he realizes he’s flying against the wind here, and joining some of the right wing anti-vaccination types. If the bill becomes law, California would join Mississippi and West Virginia as the only states that have strong pro-child vaccination laws. The legislation will still allow for exemptions to vaccination for children who have serious medical conditions that contraindicate the use of vaccines. Furthermore, the law would apply to elementary schools, secondary schools and day care centers. The SB 277 vaccine bill was sponsored by California Senator Richard Pan MD and by Ben Allen, of Santa Monica. The bill was introduced after a outbreak of measles in December at Disneyland sickened 136 Californians, and it passed 25-10 after the two senators agreed earlier to compromises aimed at easing its passage. Predictably, a crowd of passionate vaccine deniers have taken the opportunity to voice their opposition to the bill during the committee meeting and subsequent vote. Using incredibly anti-Semitic Nazi allusions, bigotry and misinformation, the antivaccine forces failed miserably at turning the tide of the forces who support children’s and public health. Equally passionate supporters of the bill dispelled misinformation about vaccines from the antivaccine crowd. For example, they dismissed claims that vaccines were no longer necessary because measles is no longer a threat–of course, that threat is minimal because of the success of vaccinations. And it is still a threat. Good for the California Assembly. Just one more step, full Senate approval of the Assembly versions, and finally a signature from Governor Brown. Then California will join Mississippi and West Virginia as the most progressive states in the USA for protecting children from vaccine preventable diseases. My irony meter broke again.